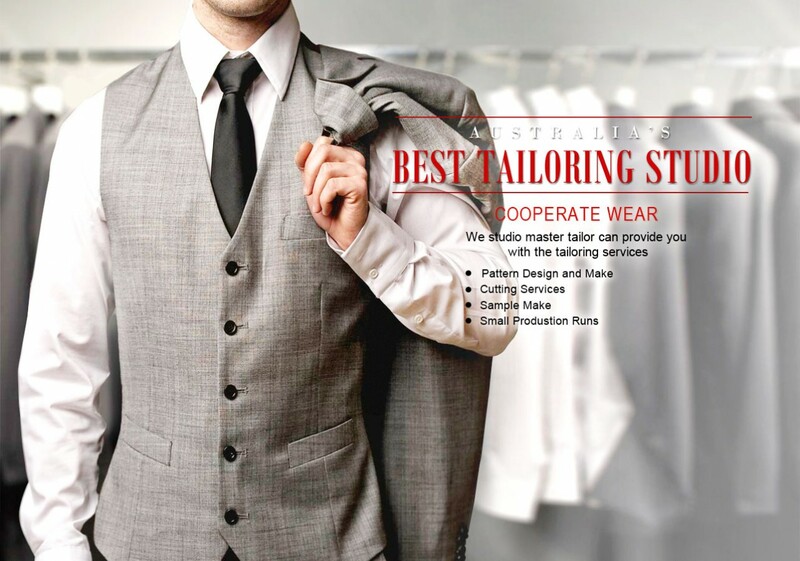 " Veracity Tailor strives to provide you with the finest services and skills that custom tailoring have to offer "
Veracity Tailor is a Sydney based fashion studio established by Dawei in 1994. It started as a production company providing many services such as pattern making, sample making, cutting service and production runs. 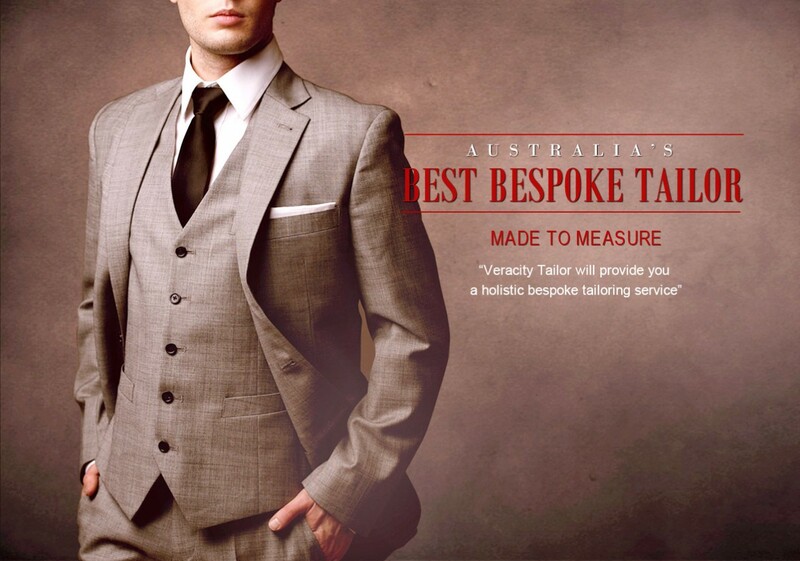 While predominately working with Australia’s fashion designers, Veracity Tailor also serviced the made-to-measure needs of Sydney. 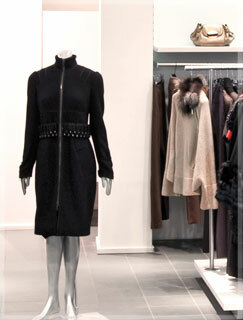 We also offer top quality alteration services in Sydney. A stitch in time saves nine, and sometimes quite literally so! 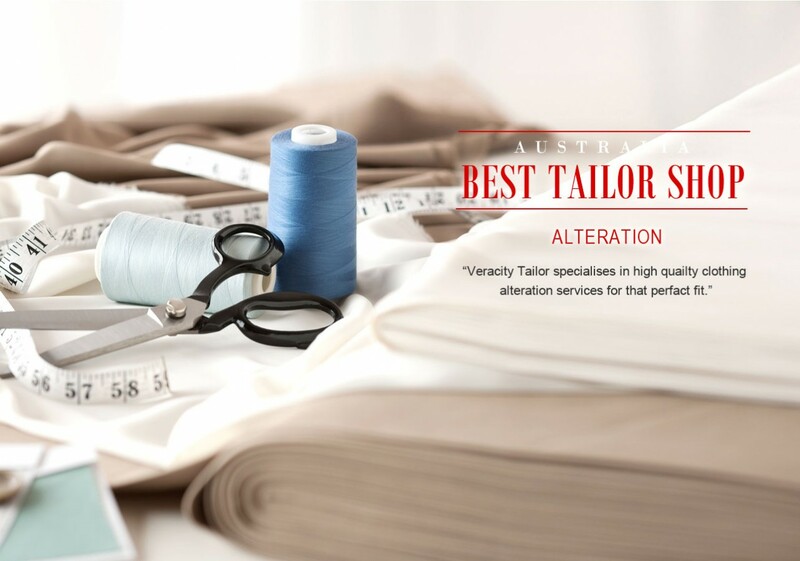 No matter, if your clothes need mending, cutting or alteration in Sydney, come to us, at Veracity Tailor and give your clothes, the fabulous fit and the stylish look it deserves. Walk out of your homes in clothes that fit your right, perfectly complementing your unique style and body frame. 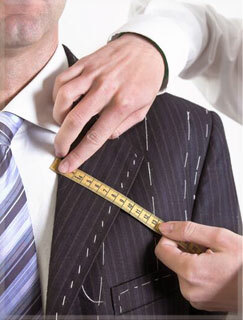 Our fast, on-time, and quality alteration in Sydney makes us truly the one-shop stop for your clothing alteration needs. Get in touch with us now. 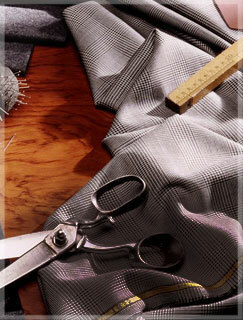 Our alteration services is now avaliable for business. 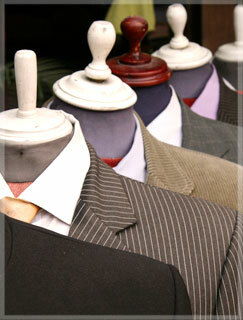 Veracity Tailor will give you the perfect fit on your special day.